Oluwakemi, whom I am honored to follow, recently nominated me for the Mystery Blogger Award. I am incredibly grateful for this award, and you should go check out Oluwakemi’s blog! Her posts are full of inspiration. 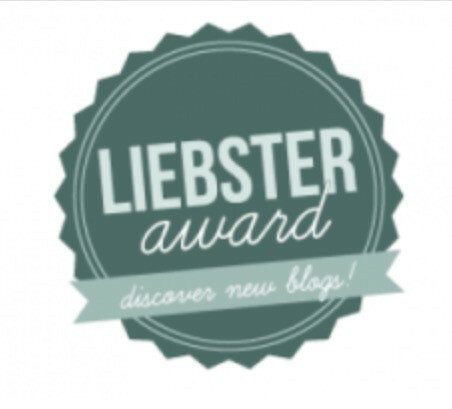 An award for amazing bloggers with ingenious posts. Their blog not only captivates; it inspires and motivates. They are one of the best out there, and they deserve every recognition they get. This award is also for bloggers who find fun and inspiration in blogging and they do it with so much passion. I love the Lord of the Rings, and I am not ashamed to admit it! I feel much less happy when I am not learning new things and engaging my mind every day. I often wonder if I could do more good as a scientist or as a writer. Wonderful. 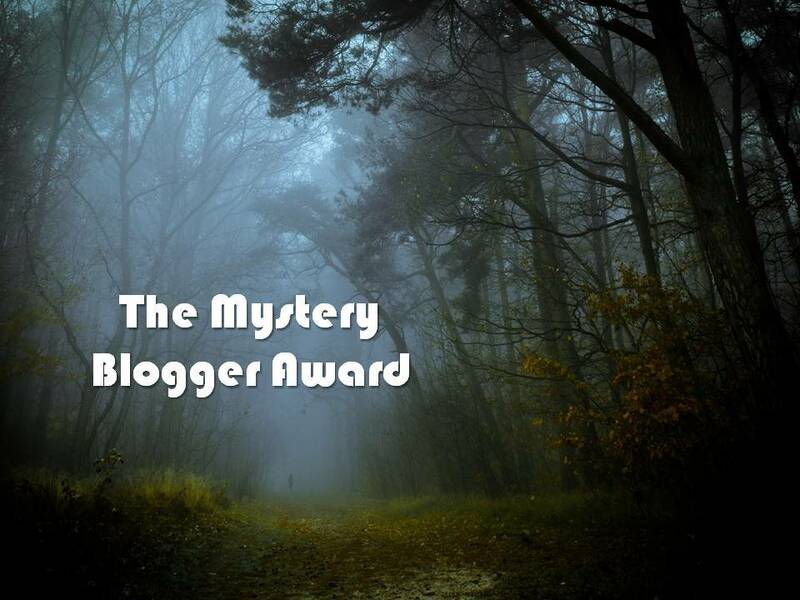 I have never been nominated for the Mystery Blogger Award before, and the timing is perfect. It came the week before my classes resumed, and I just recently launched a GoFundMe campaign to help finance my Mater’s thesis. So not only did I have enough free time to accept this award, but I appreciate the extra traffic it will bring to my blog. Thank you again, Oluwakemi! What is one go-to-thing that always cheers you up? 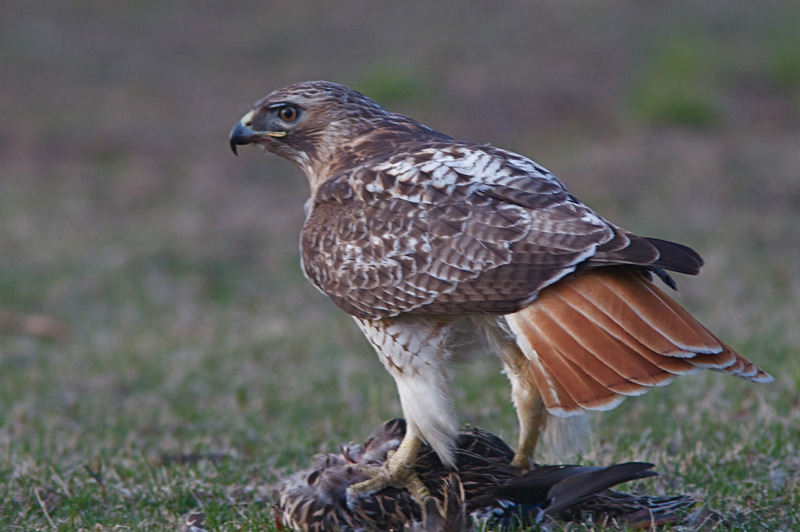 Seeing a red-tailed hawk (Buteo jamaicensis). I do not know why, but every time I glimpse one of these adaptable raptors it picks my spirits up. If you were in a desert, what would you take with you to survive? A satellite phone (the goal is to get out, after all). If you won a free trip to a destination of your choice, where would you go? 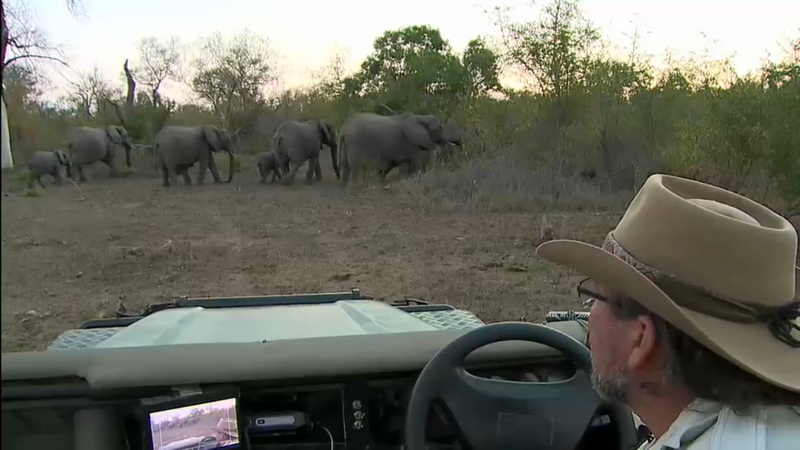 If we are talking about vacations, then Djuma Private Game Reserve in South Africa. Can you wiggle your ears (funny)? No, I am afraid that my body only performs basic functions. The Enormous Potential of Wild Safari Live is by far my most popular post. If you could go anywhere in the world for free, where would it be? If you like doughnuts, what is your favorite kind? If you do not like doughnuts, are you feeling alright? (weird/funny). Congratulations nominees! Thanks again to Oluwakemi for this award! After only twelve days, 20 people have donated to my GoFundMe campaign for a total of $1,075! Thanks for all of your support! But there is still a long way to go before I reach my goal of $10,000. So please, continue to donate and share. Together we can pull this off, but it is going to require a collective effort! Please click here for more information. Glad you like it! Sorry for the delayed response; somehow your comment got marked as spam. Josh, thanks for thinking of my blog to include me as a nominee for the Mystery Blogger Award. I’m always honored when considered among peers. I will respond shortly when I get the opportunity to comprise a response. Again thanks. I wish you much continued success in your Go Fund campaign. It’s my pleasure, Yvonne. I had to nominate your blog, because the messages you put forth are exactly the ones we need to hear. Thanks for your continued support! Thanks Josh, your acknowledgment is appreciated! Muchas felicidades Josh más que merecidas, y muchas gracias por contar con mi blog, es un honor, besos enormes llenos de cariño, feliz fin de semana !!! De nada Silvia! Grandes abrazos!! Muchos más para ti Joshh feliz domingo, muashhhhh. I really appreciate it Josh. Thank you very mucha and congratulations. Big hug. De nada Paula! Gran abrazo! Congrats on the award and the campaign, my friend! Gracias David! He dejado un enlace en tu meet & greet. Gracias por el apoyo! De nada :) Espero que ayude! Thank you for the nomination Josh! I appreciate it! I’m honored that Josh Gross nominated me for the Mystery Blogger Award. En su día fui nominada a este premio como no me alcanza el tiempo antes de que se quede atrás y me despiste ya que mi cabecita es un tanto loquilla con tanto lió lo reblogueo con todo el cariño y os mando todo el cariño a todos diciendo que quien quiera estar nominado a este premio de mi parte lo esta, NO SIN ANTES RECOMENDAROS EL FABULOSO BLOG DE MI COMPAÑERO Y ANIMAROS A QUE DISFRUTÉIS DE EL COMO HAGO YO LO PODRÉIS COMPROBAR EN SU ESTUPENDA ENTRADA. Evito el contestar a las preguntas ya que no sé que cosa no conocéis ya de esta loca simpática ;-) LO DICHO COMO TODOS SOIS MERECEDORES DE EL PUESTO QUE CADA UNO ESTÁ LLENO DE INGENIO AQUÍ LO DEJO CON CARIÑO !!! Hi there! 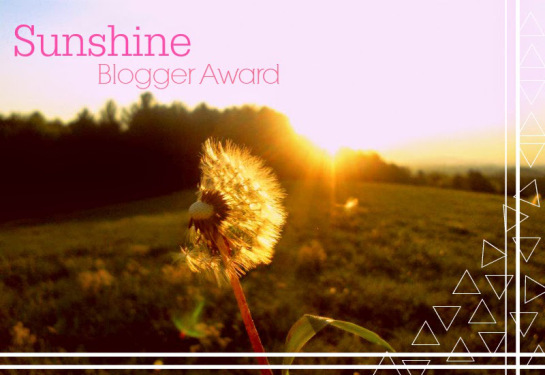 I loved the image you made for this post, and decided to use it when creating a post about the same award on my blog – https://yourbeautifuljourney.wordpress.com/2017/06/05/mystery-blogger-award/. Please let me know if this is okay, or if you want it removed – ask me directly, and it will be done right away. Thanks Elena! I actually didn’t create that image: I found it on the internet and was unable to track down its origins (I tried quite extensively). I suspect it may have been created by the originator of the Mystery Blogger Award, and when she visited my site she didn’t say anything about using the image. So I’m guessing it’s safe to re-post it. Thank you, and congrats to you too! Yea, I normally don’t use images without knowing the license terms, but this one was too perfect to pass up. And sorry for the late reply to your original comment! As you may have seen, I’m currently travelling in areas where internet access isn’t always easy to come by.